Healthy Tips for Happy Teeth and Oral Health. Follow us on Facebook at www.facebook.com/leighgrowingsmiles/ and join LeighGS for Talking Teeth Thursday Something specific you want to know about? Contact us and we will try to help. 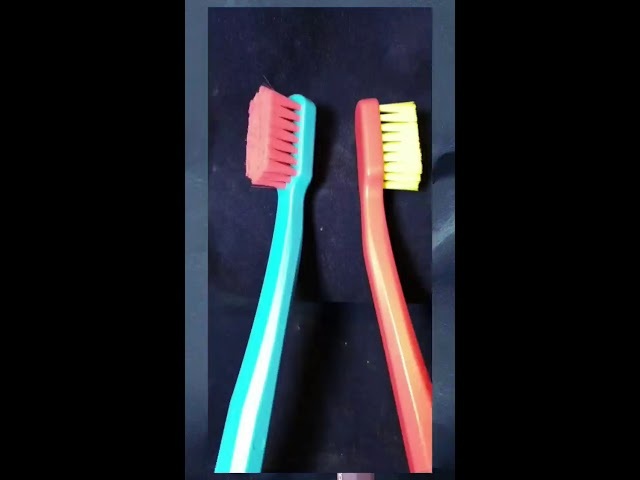 A bit of love amongst toothbrushes! How to give your baby a great start by looking after gums and teeth. Moisturise your teeth? GC Tooth mousse and MI Paste Plus harden (remineralise) tooth surfaces attacked by sugar and/or acid. How? Recaldent™( the trademarked name for the active ingredients ACP/CCP) is derived from the milk protein, casein. For many years it has been known that milk and its derivatives have a tooth protective effect. Research has shown that this activity is due to a part of the casein protein called Casein Phosphopeptide (or CPP), which carries calcium and phosphate ions in the form of Amorphous Calcium Phosphate (or ACP). How does an electric toothbrush clean? The power of an electric toothbrush moves the bristle tips on the tooth surface to clean teeth and break up the plaque biofilm. All you have to do is place the bristles along the gum line where tooth and gum meet and let the power do the work. Remember to clean the outside, the inside and the biting surface of each tooth. Clean between ( e.g with floss) before brushing and spit toothpaste out after, but don't rinse... let the active ingredients work their magic. 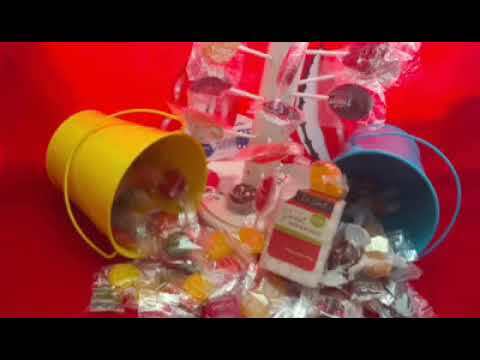 How to eat sweets and not ruin your teeth - Sugar free sweets that taste great! Dr Johns sugar free xylitol sweets taste great and are safe for teeth and good for your waistline. 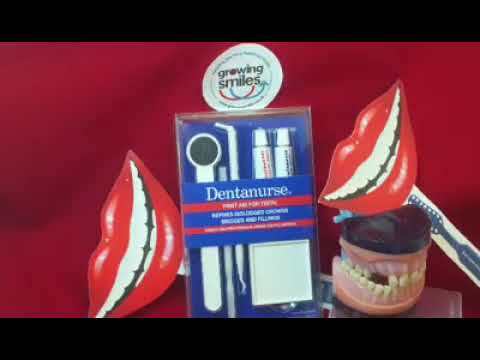 Developed by and dentist and hygienist in the USA Growing Smiles are expanding the range they stock in the UK. Water flossing with the Waterpik water flosser is a great way to clean between teeth if you can't use or won't use dental floss or interdental brushes. 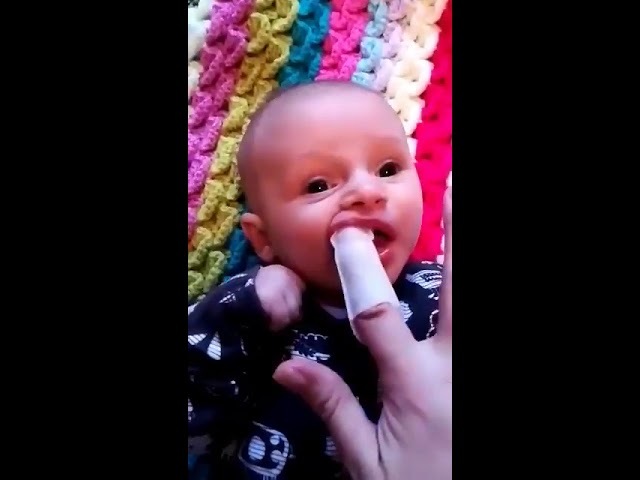 How to clean baby's teeth. Got a question? Join LeighGS on Thursdays to Talk Teeth via Facebook or LiveChat from 7-8pm or anytime via our LiveChat link on bottom right of page! Brush twice a day with a manual or rechargeable electric toothbrush: keeping teeth clean helps prevent cavities and gum problems. 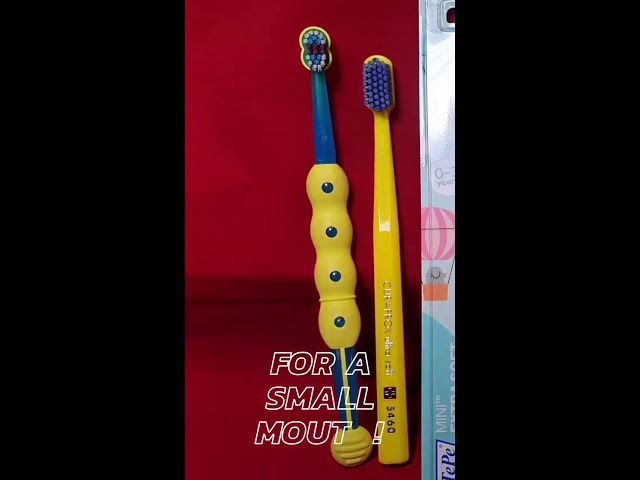 Young children will need an adult to brush for them. Supervise tooth brushing until at least age 7. Children may not be the only ones who need help with brushing – lots of things make it difficult to clean teeth thoroughly. From a sprained wrist to dementia, lots of things can affect our ability to look after our mouths throughout life. Use your toothbrush dry – no need to soak it first – the mouth is warm and wet! Spread toothpaste around all the teeth first then watch in a mirror while you brush to make sure each surface of every tooth is cleaned thoroughly. Try to place bristles where gum and tooth meet – gentle pressure is required – you aren’t cleaning the floor! Harder is not better! Using an electric brush? No need to move back and forth – just hold it in place on the tooth surface and let the power do the work! Use a fluoride toothpaste: all children up to three years old should use a toothpaste with at least 1000ppm fluoride, morning and night. Between 3-6 years, toothpaste should contain more than 1000ppm fluoride. Over 6 years and adults use between 1350ppm-1500ppm fluoride. (Look at the ingredients list on the back of the toothpaste tube to find out how much fluoride is in your toothpaste. 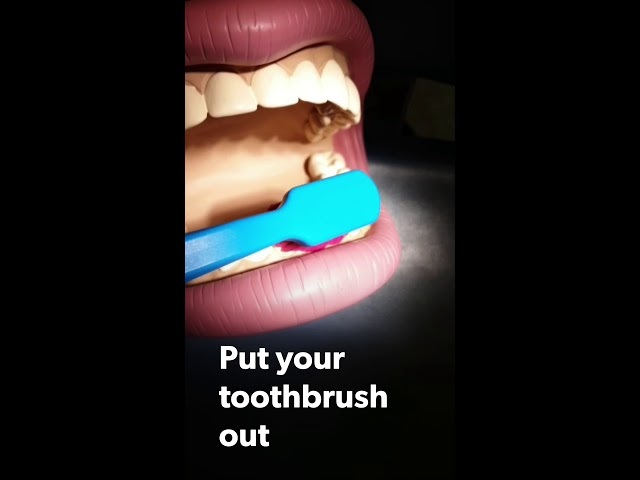 Spit out after brushing but don’t rinse. Leave toothpaste around teeth to get the maximum benefit from toothpaste ingredients. After brushing, rinse bristles under running water, nip them together to help keep their shape, then store out of contact with other peoples brushes. Replace toothbrushes or electric toothbrush heads when the bristles splay out. Reduce the amount and the number of times you have sugary snacks (both food and drink): the more often you put sugar in your mouth the more likely you are to end up with a cavity. That includes the half teaspoon of sugar in your tea! Every time sugar comes into contact with your teeth = a ‘tooth attack’. The germs that collect on tooth surfaces, in the plaque biofilm, use sugars to produce acid which softens (demineralises) the tooth surface. After eating or drinking saliva tries to heal (remineralise) the softened tooth surfaces. This can take anywhere between 20 minutes and 2 hours depending on your saliva flow and its ability to heal. Leaving enough time for this remineralisation process to work prevents cavities developing. Keep sugary food and drinks to mealtimes only and avoid them before bedtime. Saliva flow almost stops when we sleep so we loose our secret saliva helper. When we brush before bed -100% biofilm removal is rare – best avoid sugary food and drink before sleep. Want a sugary treat? Eat/drink all at one go rather than ‘making it last’ over a long period of time. I often tell the story of my teenage son and chocolate digestive biscuits – he would eat his dinner then eat half the packet of biscuits – but that was it until the next morning! The result – 26 years old and decay free – we can have treats and still have healthy teeth. *Please note this is not exhaustive and we have more to add. Please contact us or your dental team for information on which toothpaste is best suited for your oral health. The global oral care market is worth tens of billions of U.S dollars and with the UK toothpaste market worth 461 million pounds in 2015 it’s not surprising that manufacturers are constantly developing ranges vying for your attention. Many manufacturers work closely with the dental profession to ensure they support the profession in their efforts to improve oral health. This is how fluoride added to toothpaste has made the most significant impact in improving oral health in the last 75 years. With so many options it can be a challenge knowing what is right for you and your family! Whatever the wife/husband buys? Whatever Mum/Dad buys? Your decision may be affected by cost, flavour, professional recommendation, advertising or something else but how many of us seriously think about what we put on our toothbrush? Toothpaste can help to remove plaque biofilm from teeth and gums, reduce stain and apply agents (active ingredients) that can help improve tooth and gum health. Active ingredients can help manage tooth sensitivity, whiten teeth, or reduce gingivitis or tartar build-up. Your choice depends on your current oral health status and your risk of developing oral disease or problems. Keep in mind your risk of developing an oral condition will change throughout life, so it is important to visit the dentist regularly (as often as they recommend) to have your oral health reviewed. It is always best to prevent problems – and prevention starts at home 365 days a year. Your oral health is in your hands. Toothpaste (dentifrice) is a paste or gel used to help clean teeth and improve oral health. 20 -42% of toothpaste is water! help to penetrate and loosen surface deposits and contribute to foaming action of toothpaste. Some toothpastes offer all round protection with an active ingredient/s e.g. Fluoride that has proven effect against one or more oral conditions. E.g tooth decay, gum inflammation, sensitivity and acid erosion. Other pastes has an active ingredient which targets a specific problem e.g. Novamin for Sensitivity. Selection of a toothpaste should be made with your dental team and is dependent on your risk/benefit of use. Fluoride – is found in toothpastes targeting tooth decay, gum disease and sensitivity. Fluoride is a naturally occurring mineral found in water in varying amounts, depending on where you live. Many people don’t know if their water supply is fluoridated – speak to your dental team if you are not sure. Only 10% of England’s population have fluoridated water at an optimum level. If in doubt, information can be obtained from your water supplier by quoting your residential postcode. Supported by more than half a century of research, the benefits of fluoride toothpastes are firmly established, reducing tooth decay, by about 24% on average, when compared with a non-fluoride toothpaste. Everyone will benefit from using fluoride toothpaste at night time and one other time every day. Twice a day use increases the benefit. Spit toothpaste out after brushing but don’t rinse – let the ingredients work! 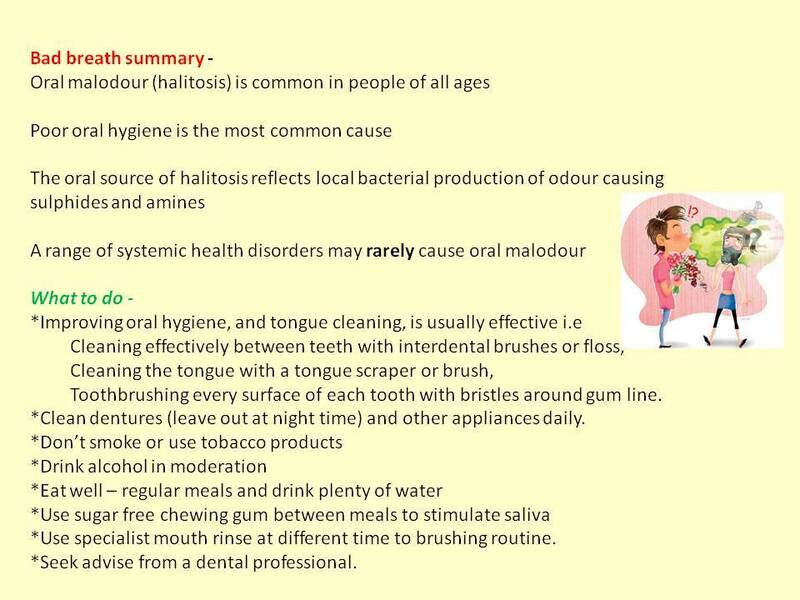 Below is taken from Department of Health, Englands’ Delivering Better Oral Health. This is a guide only as it has not been updated since 2009. The list of ingredients will be on the toothpaste tube and will state in parts per million the amount of fluoride present. Stannous fluoride – Stannous fluoride has been shown to be more effective than sodium fluoride in reducing the incidence of dental caries and controlling gingivitis (bleeding gums), but may cause more surface stains. e.g. Oral B Pro Expert, Sensodyne Rapid Relief. Check the fluoride concentration. Look for the parts per million of fluoride (ppmF-). Less than 1000ppmF- is a low concentration and offers limited or no protection against decay. 1450ppmF- is generally used in over-the-counter UK toothpastes and is recommended by the dental profession. Children’s formulas can contain lower levels. Many people – especially those who brush well – don’t need extra active ingredients apart from fluoride. Some toothpastes do not contain fluoride e.g. Sensodyne Original, Oral B Rembrandt Plus Fresh Mint, Euthymol. If you are considered high risk of tooth decay, your dentist (or Doctor) may prescribe a high fluoride toothpaste – in certain circumstances this may be a private prescription. Consider it an investment in your future dental health – regular use may prevent expensive dental treatment. These toothpastes are prescription only medicines and either contain 2800ppm or 5000ppm and their use is based on risk assessed need with your dentist. Sodium fluoride 2,800 ppm toothpaste Indications: high caries risk patients aged 10 years and over. Sodium fluoride 5,000 ppm toothpaste Indications: patients aged 16 years and over with high caries risk, present or potential for root caries, dry mouth, orthodontic appliances, overdentures, those with highly cariogenic diet or medication. Antibacterial agents – reduces plaque, inflamed and bleeding gums, and decay. Evidence suggests that toothpastes containing triclosan in combination with a copolymer or with zinc citrate are more effective than a fluoride only toothpaste in improving plaque biofilm control and gingival health. Triclosan is an antibacterial ingredient added to toothpaste sometimes with copolymer, which reduces the amount of triclosan washed away by rinsing or saliva. Other anti-plaque agents include bromochlorophene zinc citrate, papain and sanguinaria extract. Tartar control agents e.g. Pyrophosphates help reduce formation of tartar (calcified plaque biofilm). Other agents that have been shown to reduce tartar – Zinc citrate. Tartar control toothpastes will not remove tartar – calcified plaque biofilm – from the tooth surfaces. It will slow down/prevent new tartar forming. Visit your dental team to have tartar removed professionally. If you find a desensitising toothpaste that works for you, you need to continue use long term or your sensitivity is likely to recur. 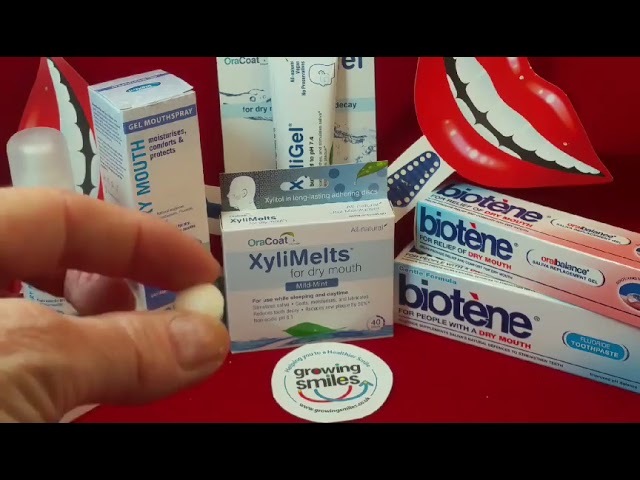 Remineralising agents – neutralise plaque acids, and help repair tooth enamel e.g Xylitol, Sodium fluoride, Sodium monofluorophosphate, Casein Phosphopeptide – Amorphous Calcium Phosphate (ACP), Arginine bicarbonate, calcium carbonate, Bioactive glass (Novamin) e.g. Enamelon, Colgate Maximum cavity protection, Sensodyne Repair and Protect. Xylitol is a sugar alcohol that occurs naturally in plants and is used as a substitute for sugar. Sources are fruits, berries, mushrooms, lettuce, hardwoods and corn on the cob. The dental significance of xylitol was discovered in Finland in the early 1970s. Whitening agents/Stain removal – Whitening toothpastes do not typically contain bleaches. Instead, they contain abrasive particles or chemicals that polish the teeth or attach to stains and help pull them off the tooth surface. Acid erosion prevention – Fluoride , Potassium nitrate, Zinc-hydroxyapatite, Amorphous calcium phosphate, casein phosphopeptide, Stannous Chloride e.g Sensodyne Pronamel, Oral-B Pro-Expert Enamel Regeneration. Ulcers/sore mouth – avoid SLS (Sodium Lauryl Sulphate, a foaming agent), e.g. Oranurse is SLS free and flavour free and non foaming. Herbal/natural – e.g. Kingfisher (Vegan, gluten free, GM free), Aloe Vera. Often do not contain fluoride. More to follow. Abrasiveness RDA (Relative dentine abrasivity) – more to follow on how abrasive toothpastes a can be and how this can impact tooth surfaces. An abrasive toothpaste especially when used with a hard toothbrush can increase the wear on tooth surfaces. You wouldn’t put your dirty kit back on – would you? Whatever reason for you wearing an appliance it is important that it is kept clean – like your teeth! Your mouth has hundreds of bacteria that will thrive on the surface of your appliance so it’s really important for healthy teeth and gums to clean it regularly – even if its’ only in your mouth for an hour each week! 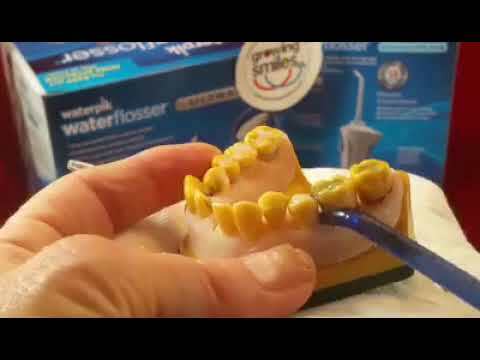 Clean the fitting surface that goes against the teeth and soft tissues of your mouth. GS recommends the Pikster oral appliance kit brush. This also comes with appliance cleaning tablets and cleaning container – the tablets loosen all the debris – then just brush and rinse. 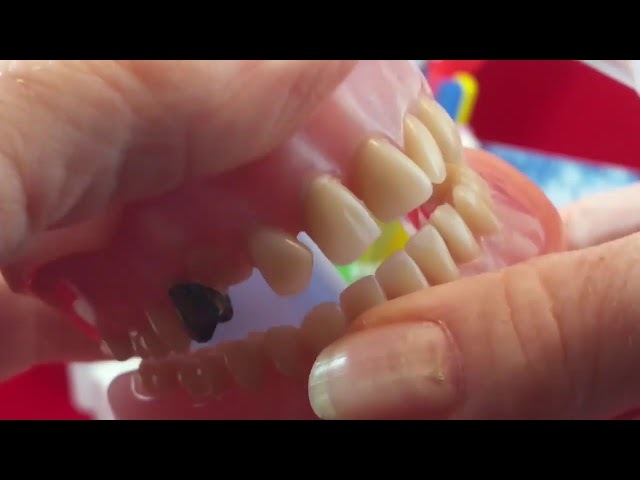 A toothbrush, denture brush or similar brush can be used. Rinse well. Store in a suitable container – one that will protect the mouth guard and allows air to circulate. A professionally fitted sports guard is best – ask your dental team about getting one fitted. Your teeth are worth it! Keep your teeth and gums clean and healthy and visit your dental team regularly. Take your mouth guard with you when you visit so they can check fit and wear – and they can also clean it if necessary. ‘Work in progress’ Please call back to find out more. Want to see something specific? Contact us and we will add it!